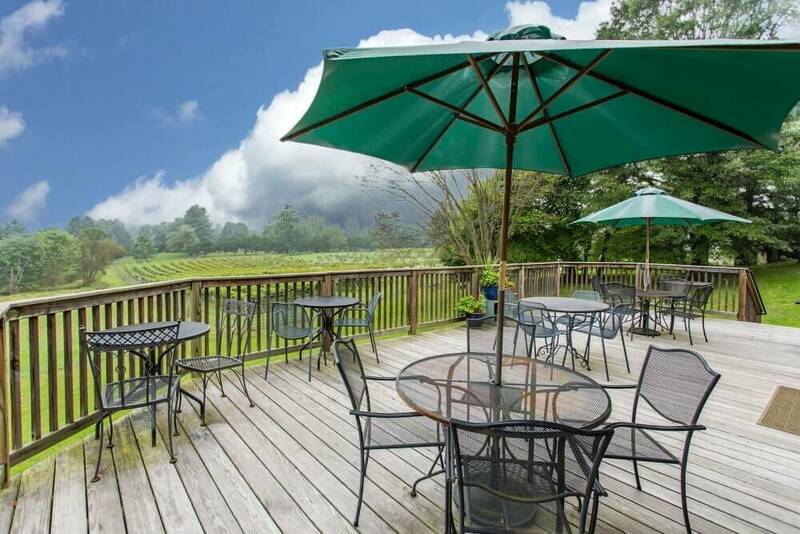 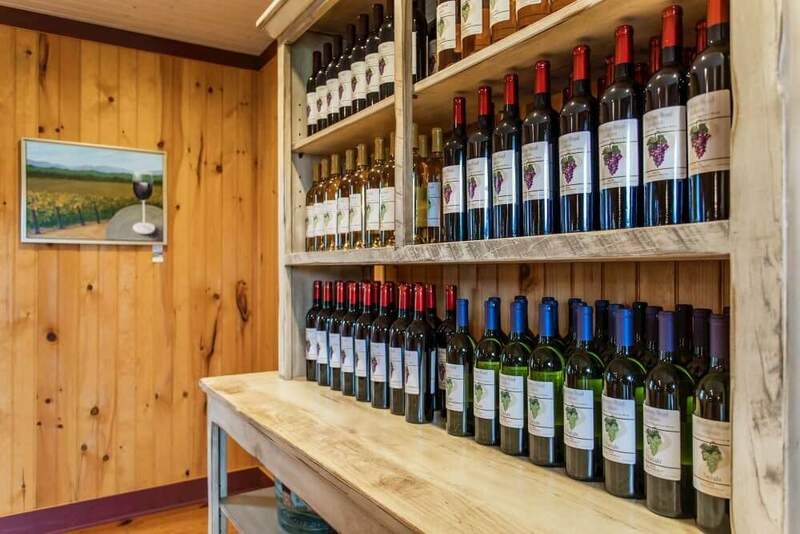 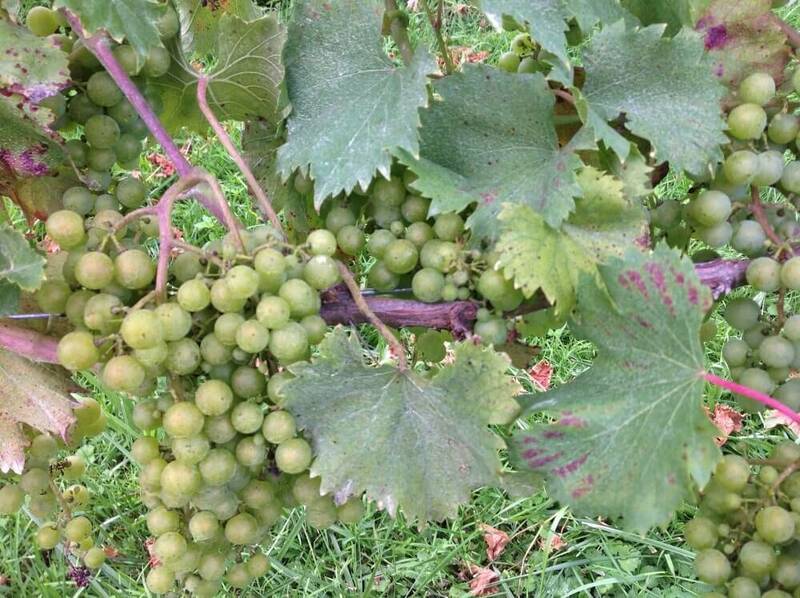 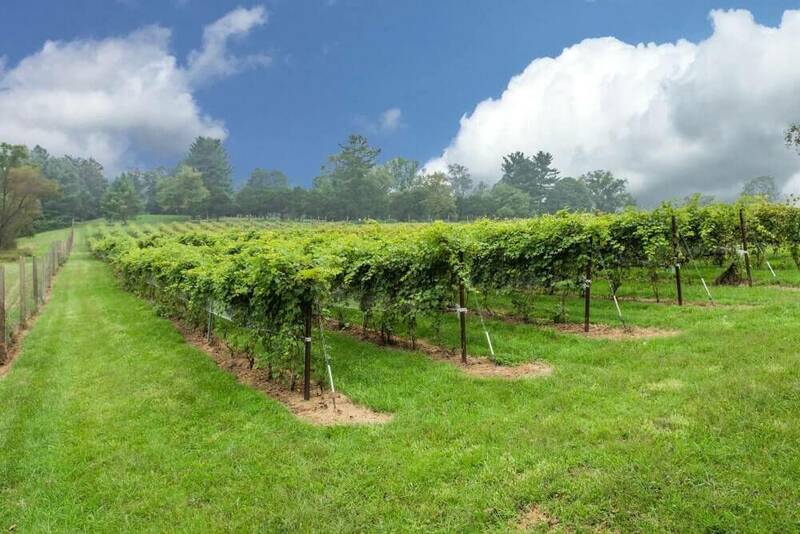 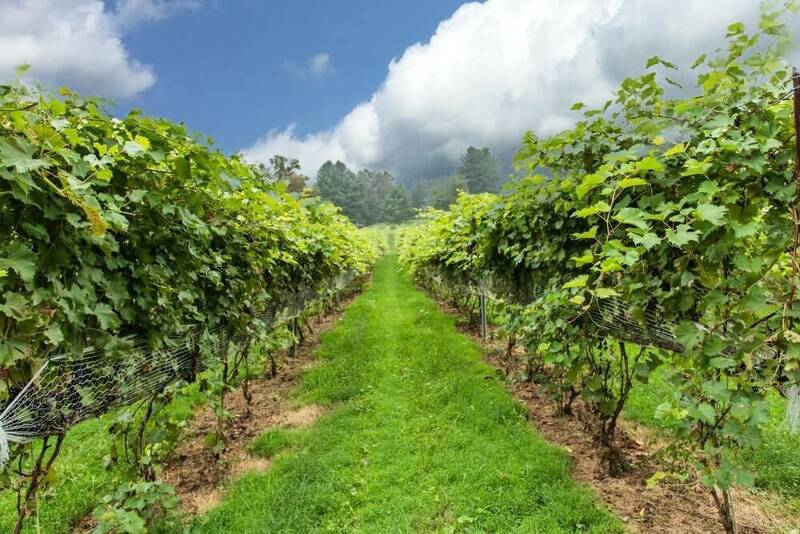 Located in the beautiful rolling countryside of Markham, Virginia is a boutique winery showcasing some Virginia’s finest handcrafted wines. 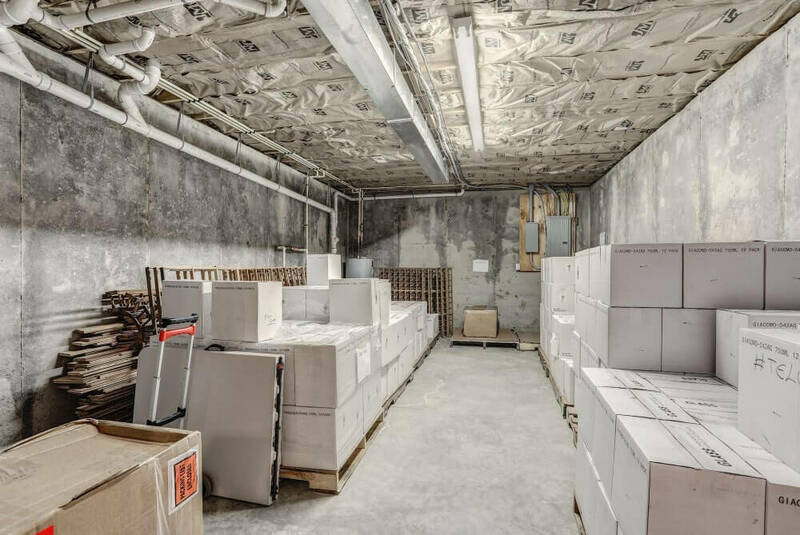 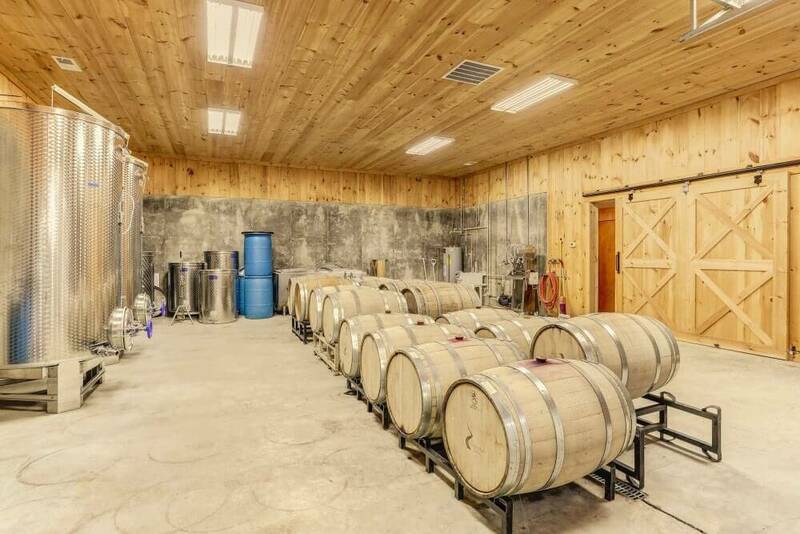 The winery includes a remarkable tasting room, barrel and production room, and an exceptional private event space for special gatherings. 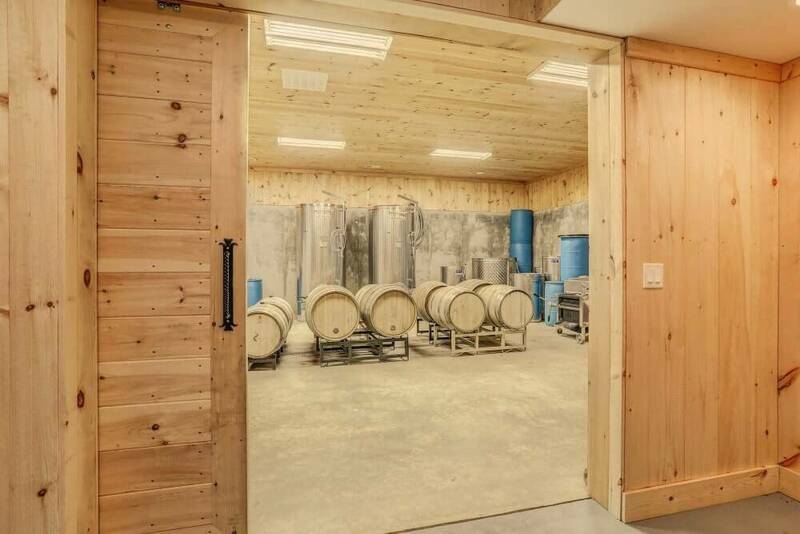 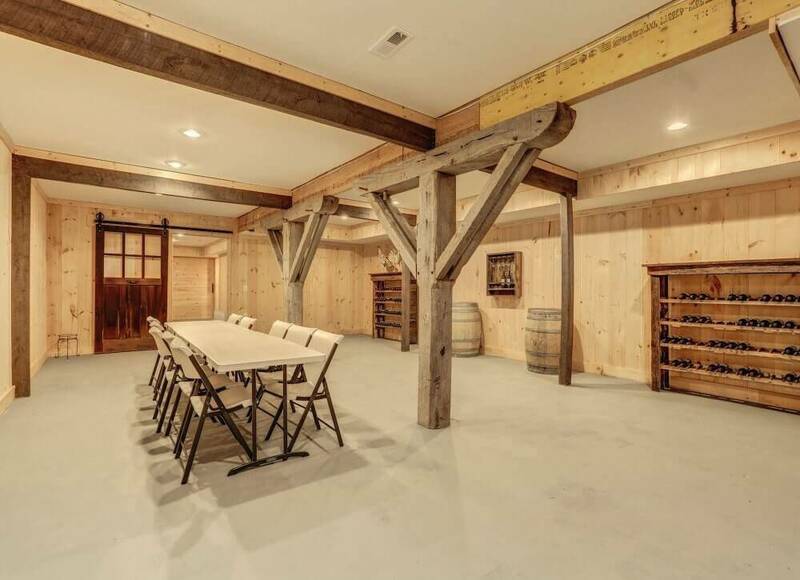 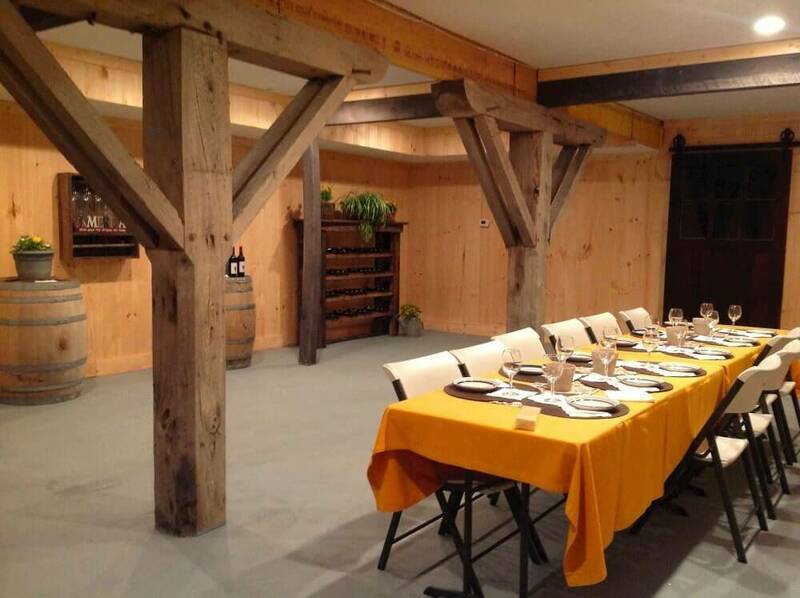 The tasting room was built by a small team of Amish craftsmen utilizing both new and reclaimed materials. 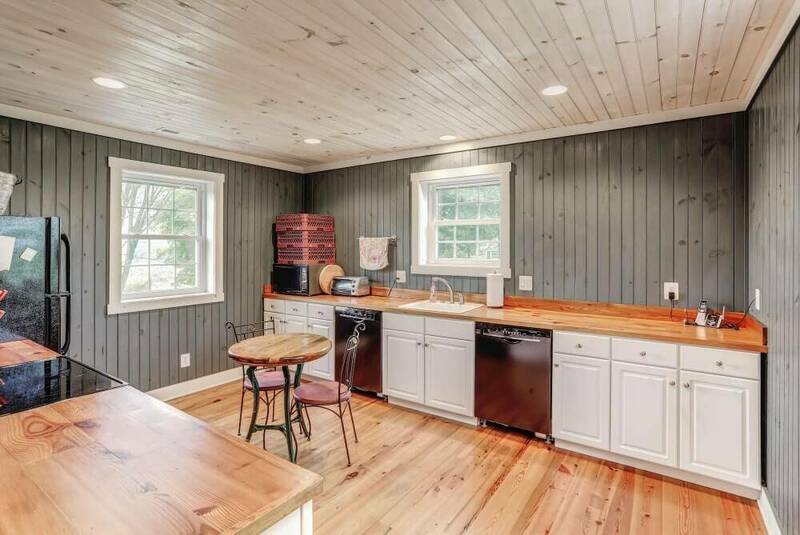 Immediately apparent is the wonderful aroma of pine that lines the floors, walls, and ceilings. 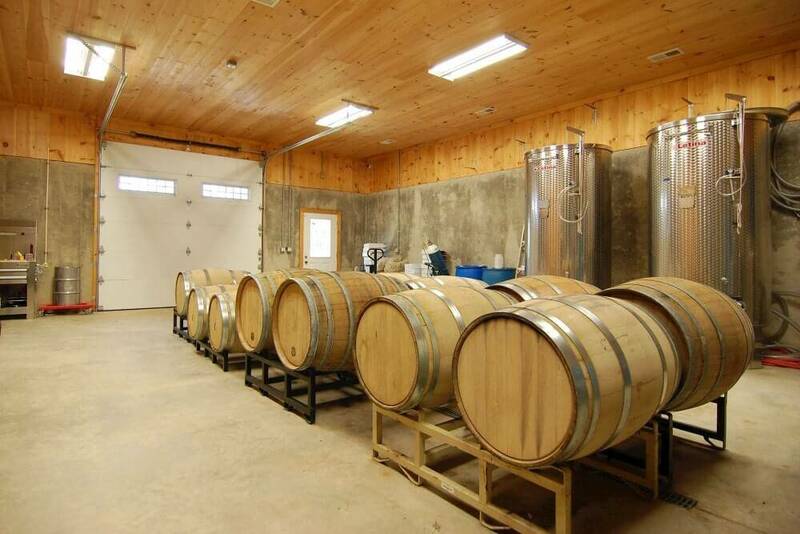 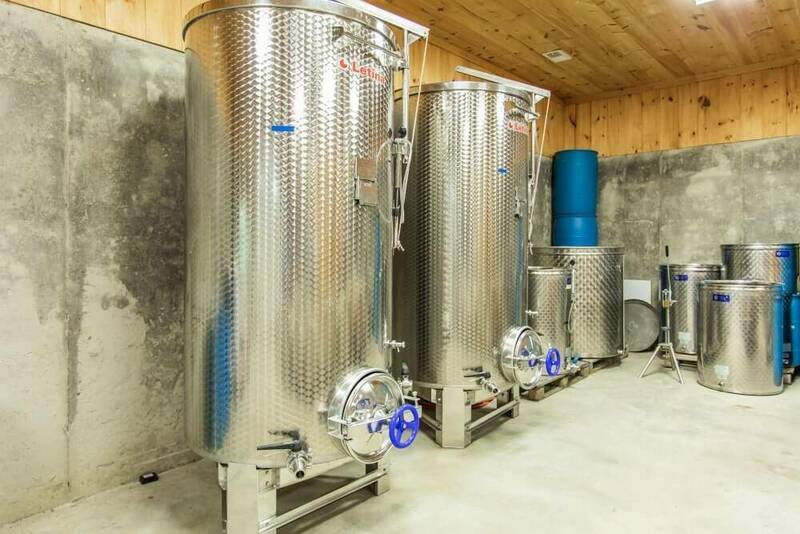 The barrel and production room has substantial space for anyone wanting to increase production. 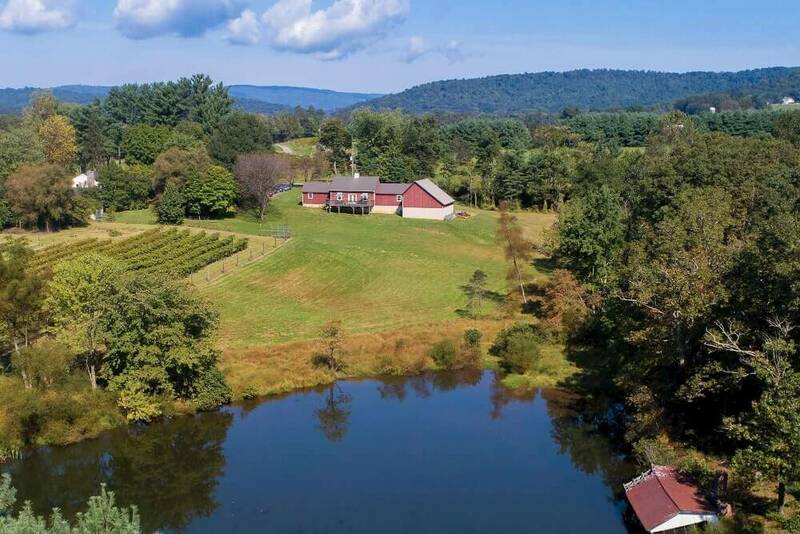 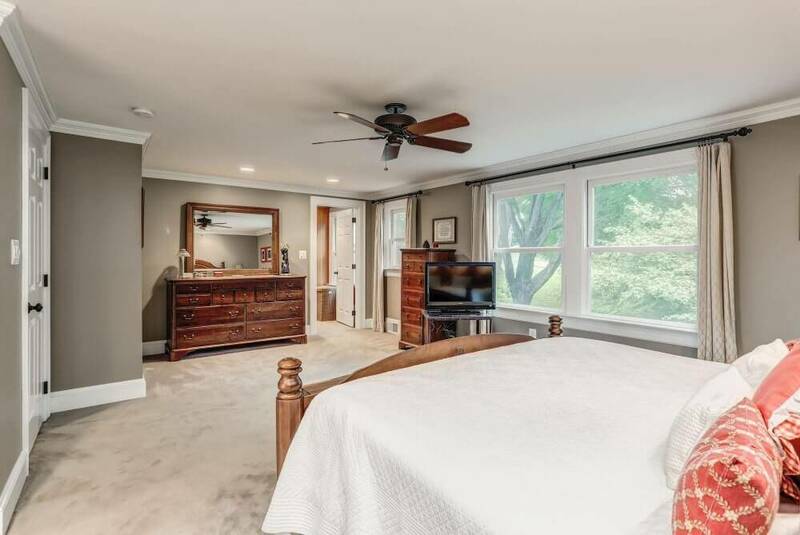 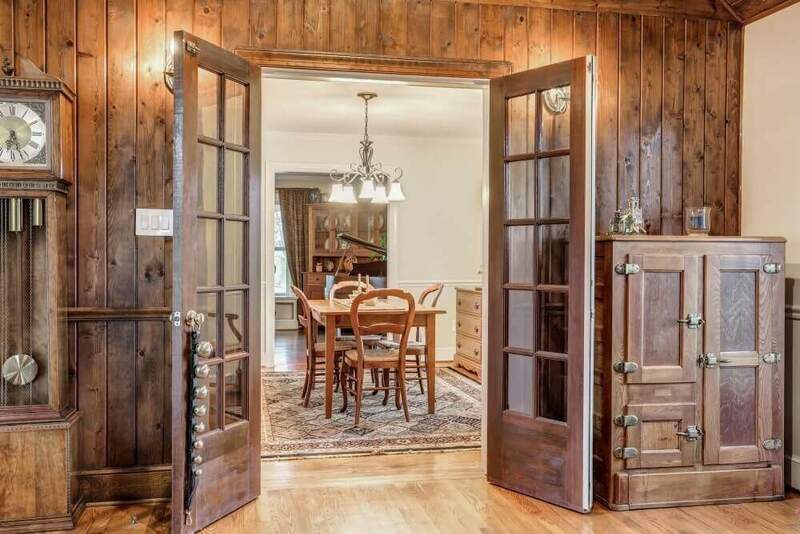 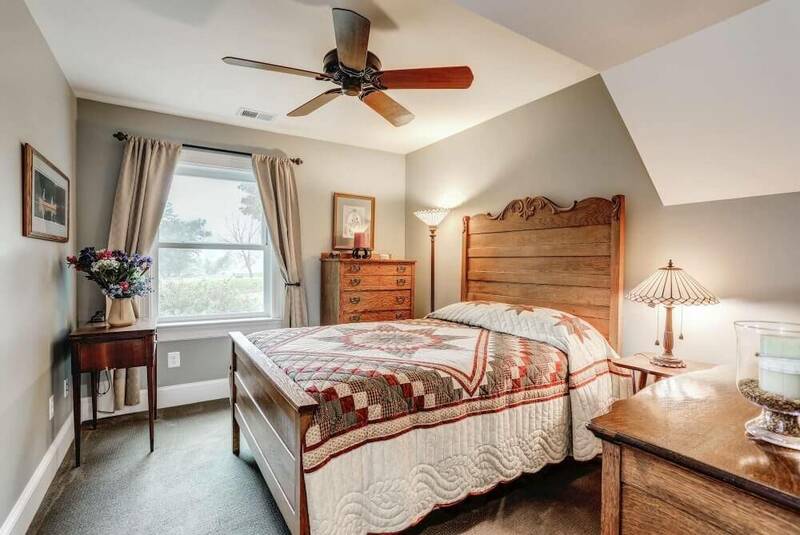 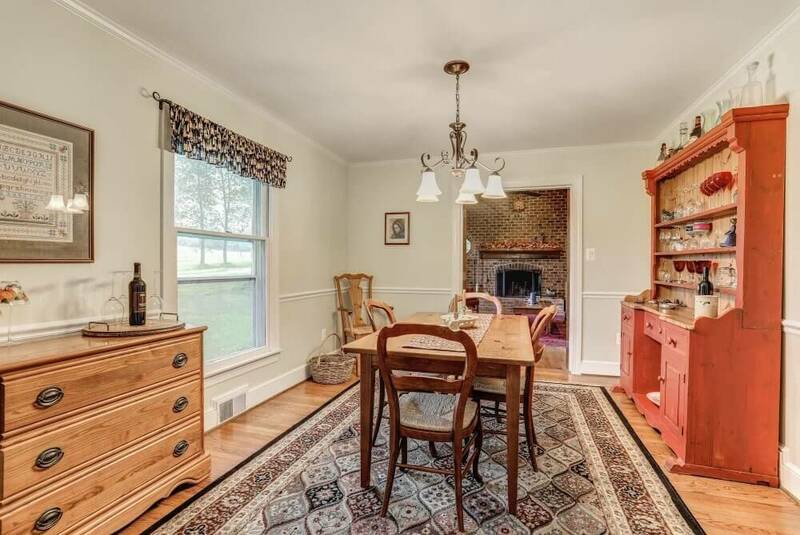 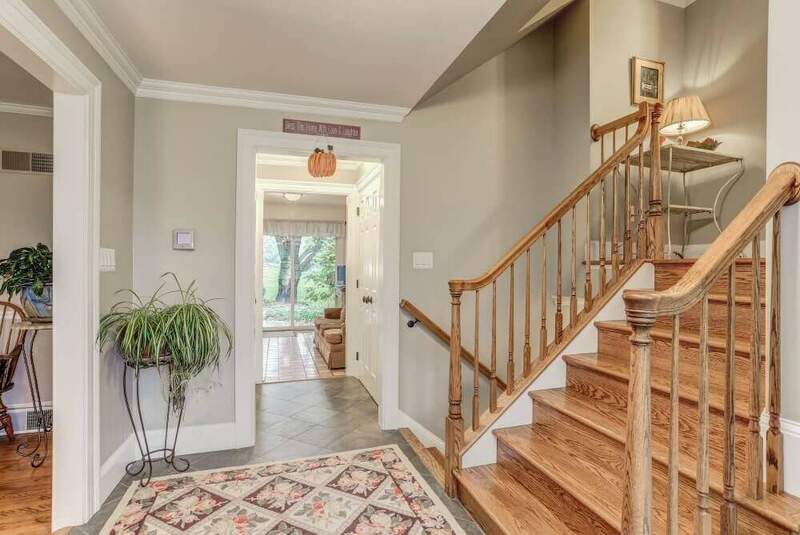 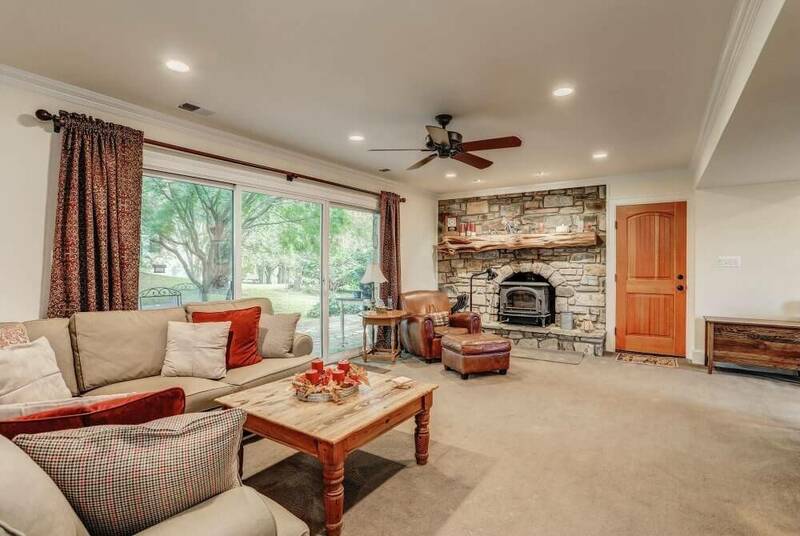 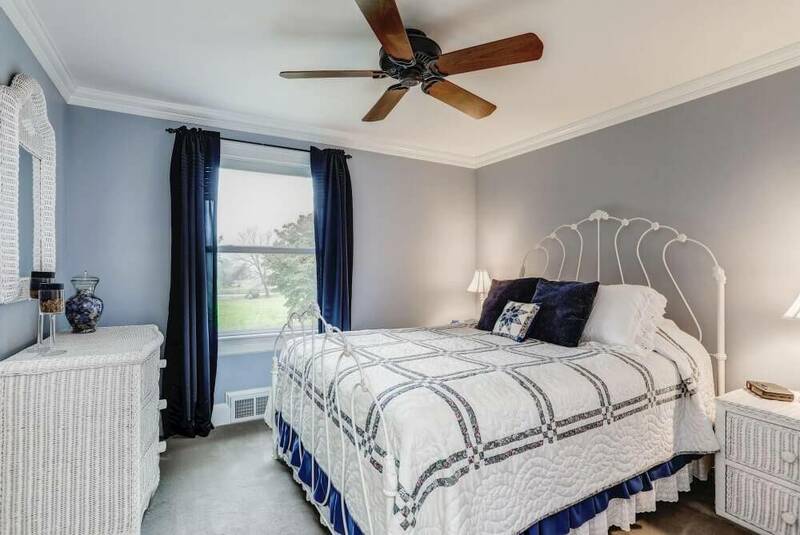 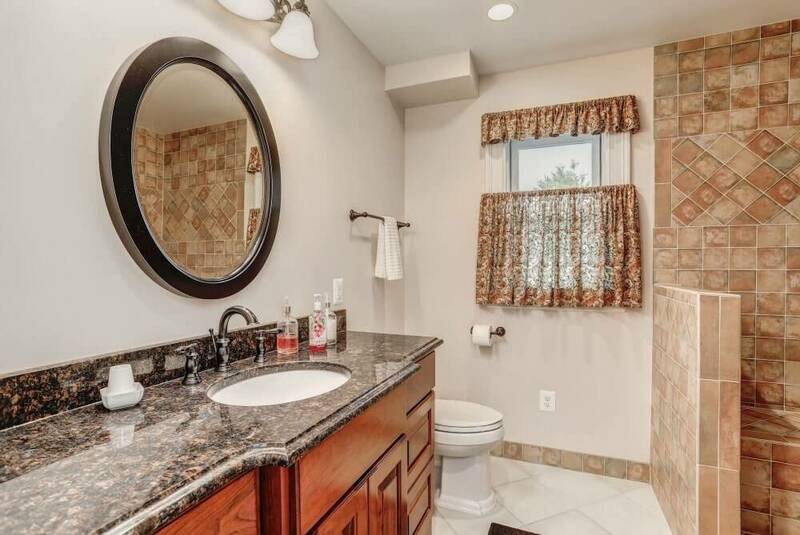 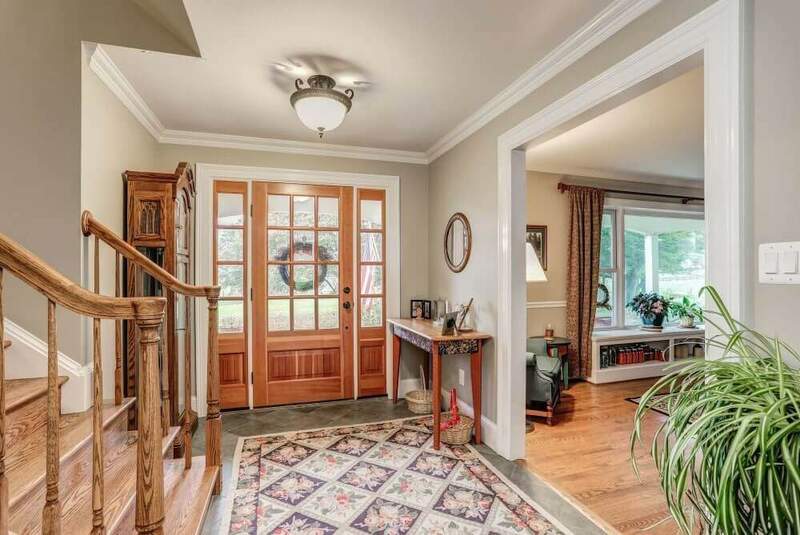 Relaxing bucolic views are enjoyed from the front porch while the rear deck provides ample outdoor seating options while overlooking the vineyard and pond. 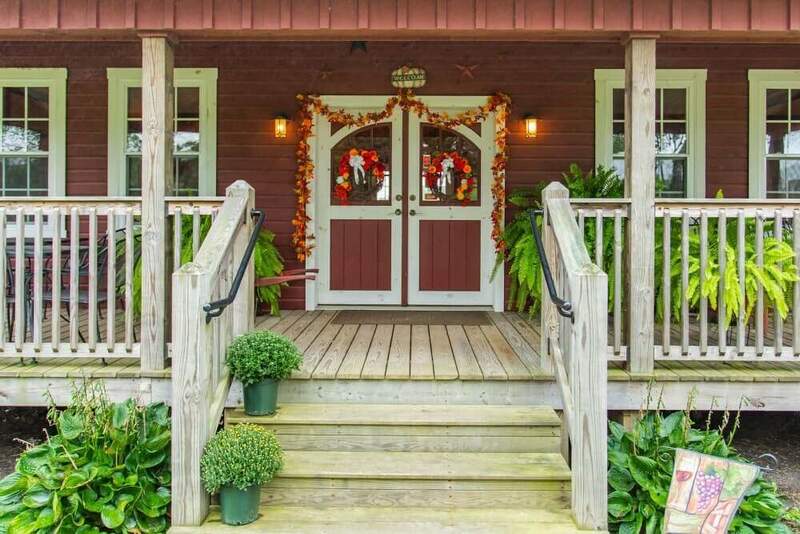 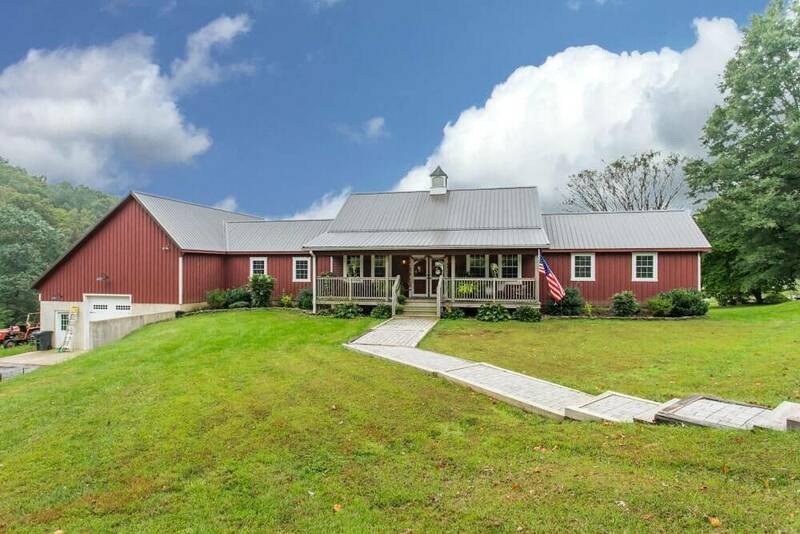 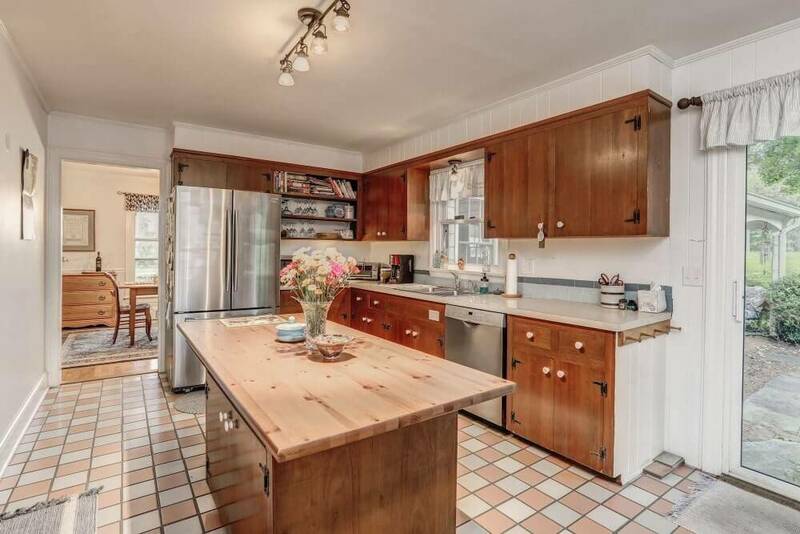 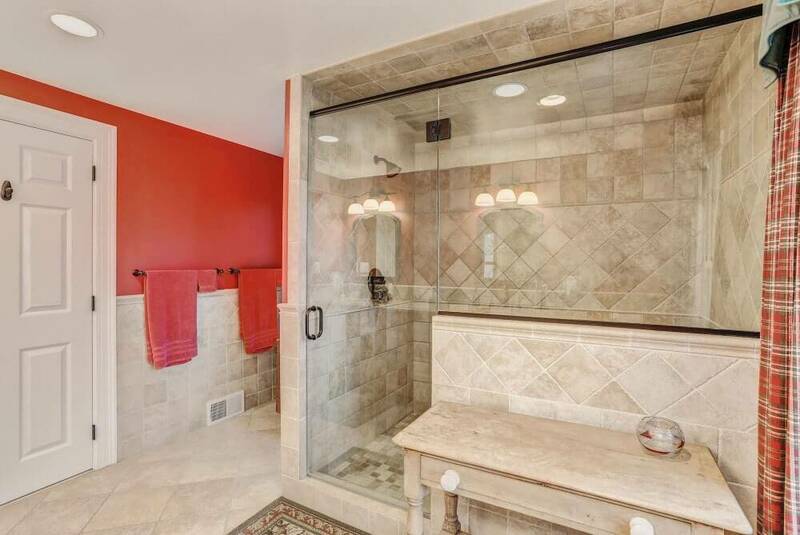 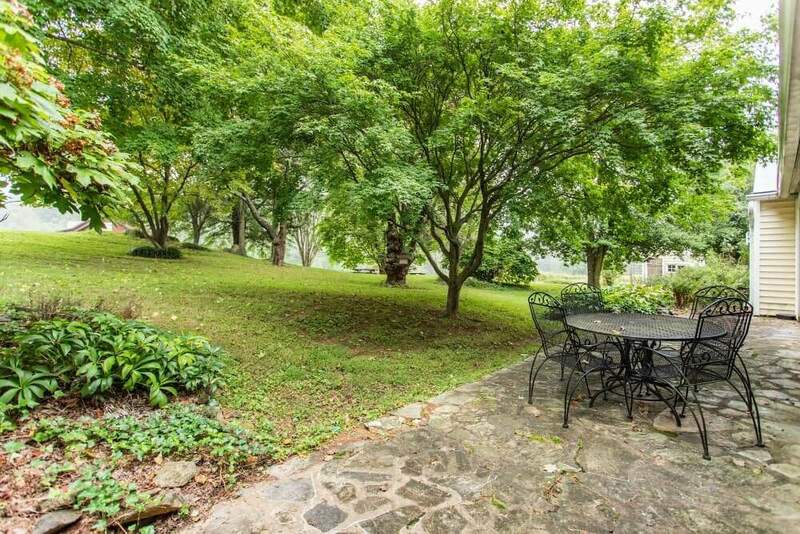 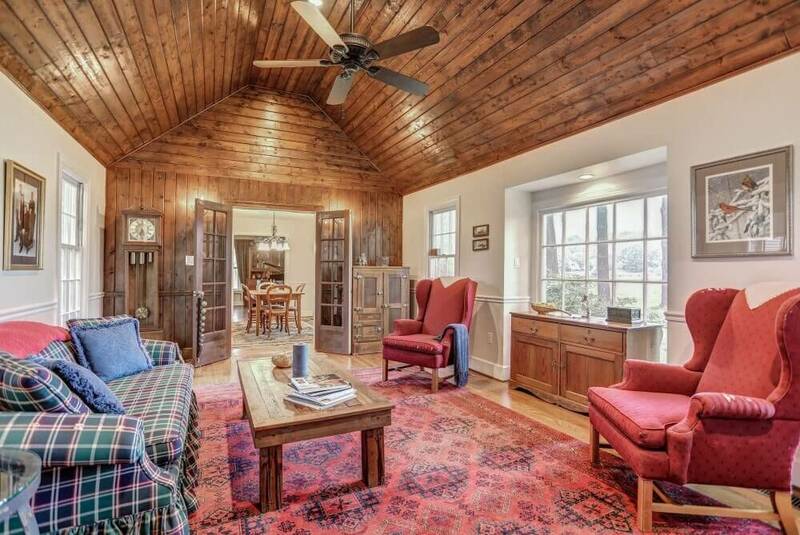 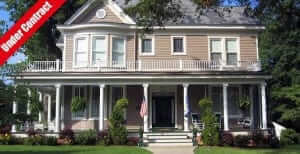 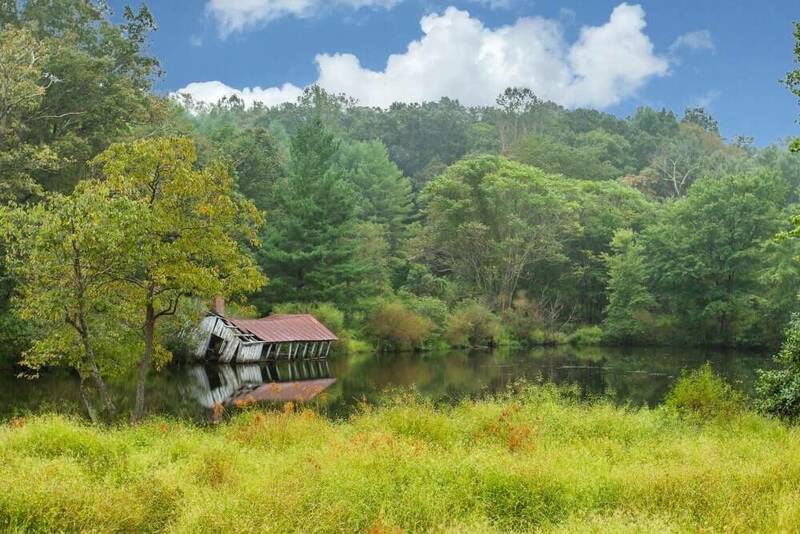 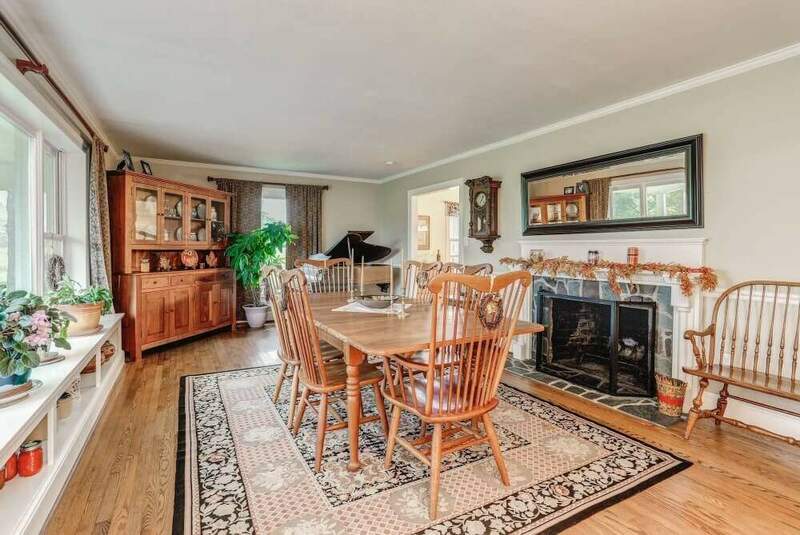 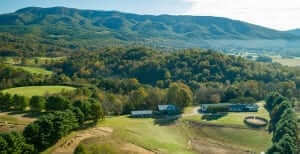 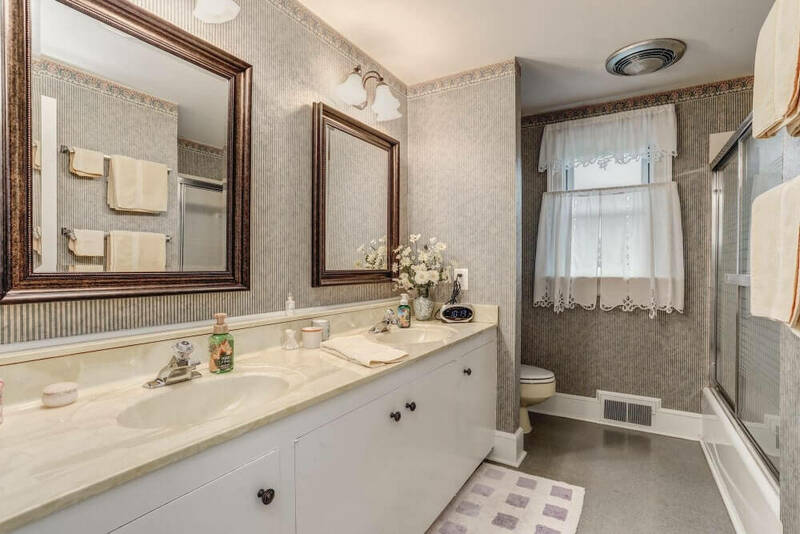 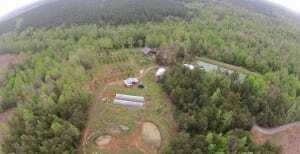 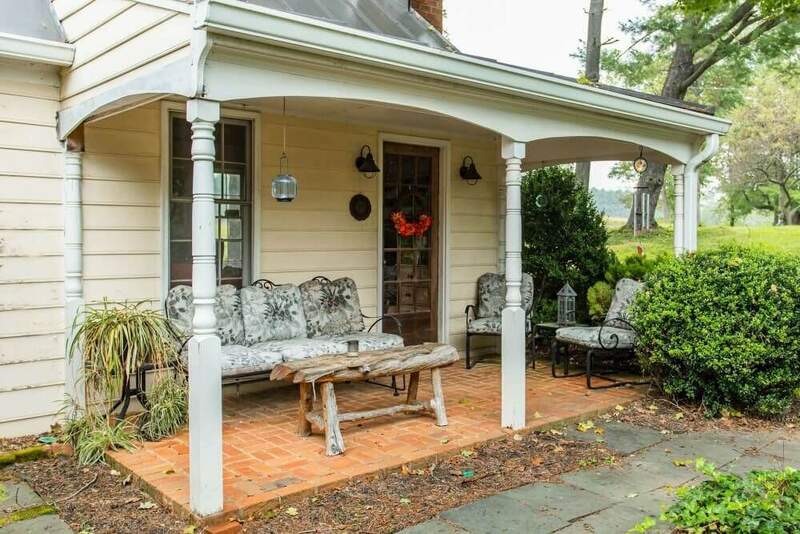 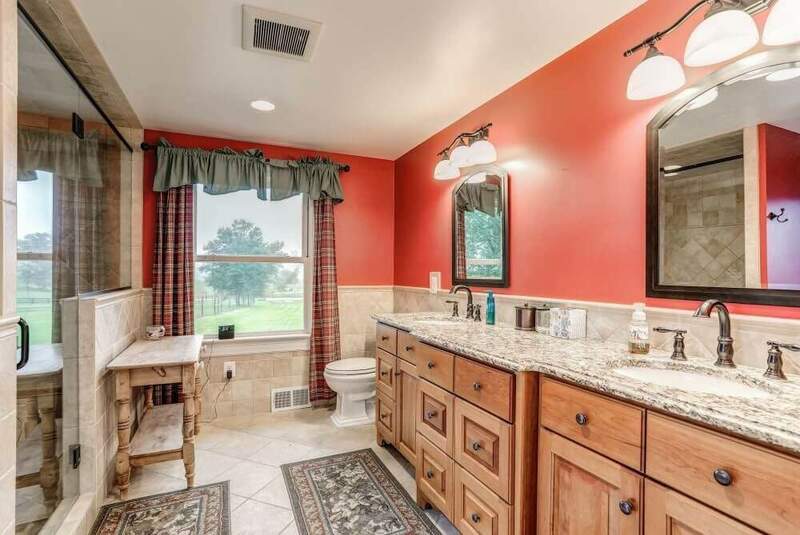 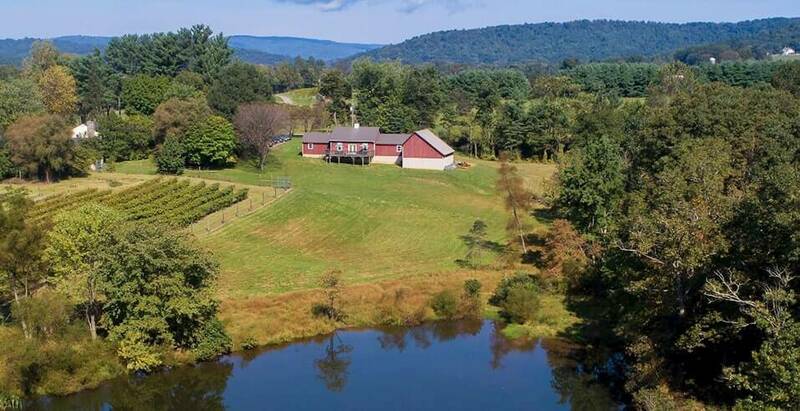 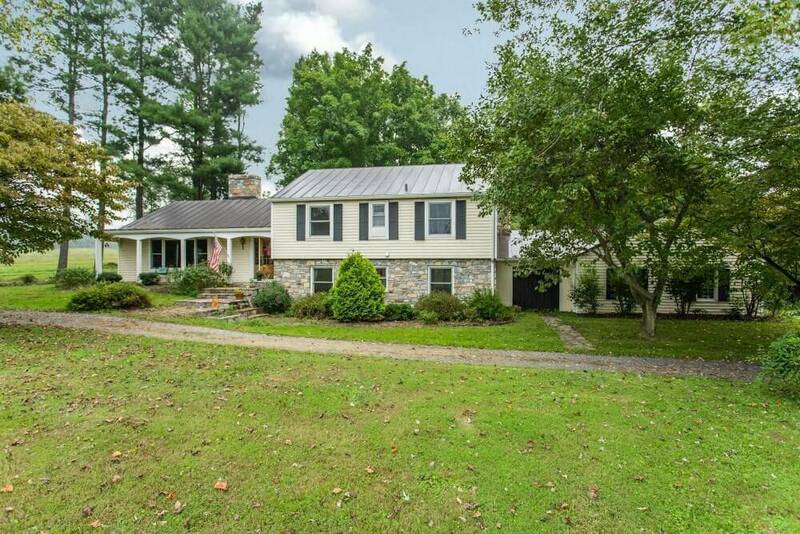 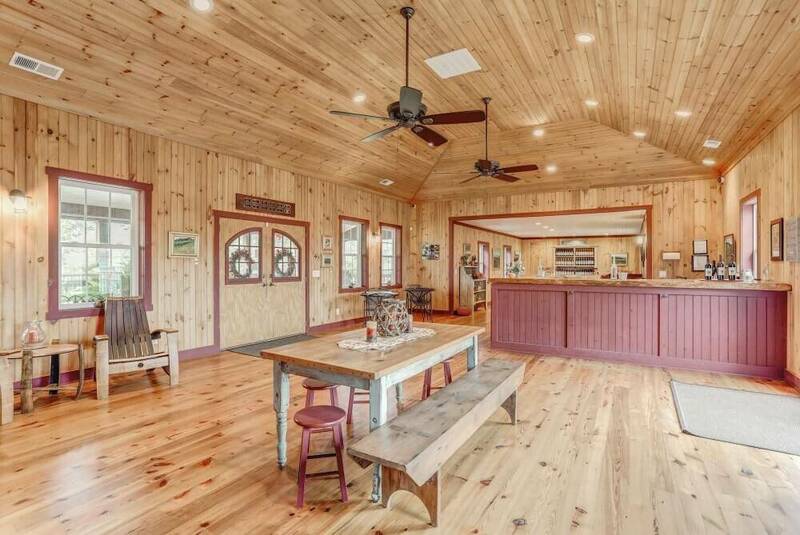 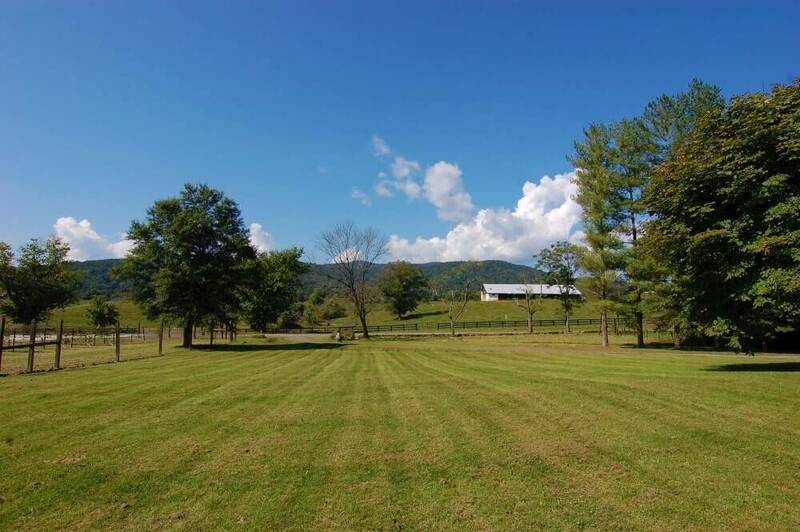 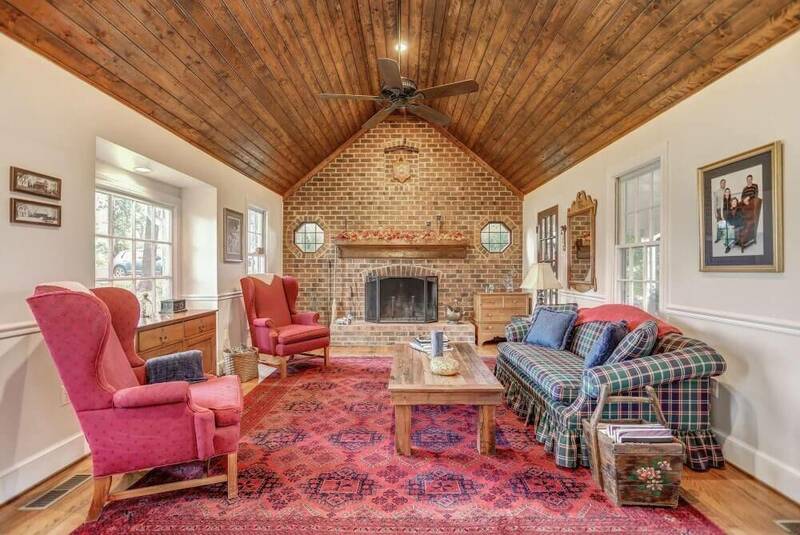 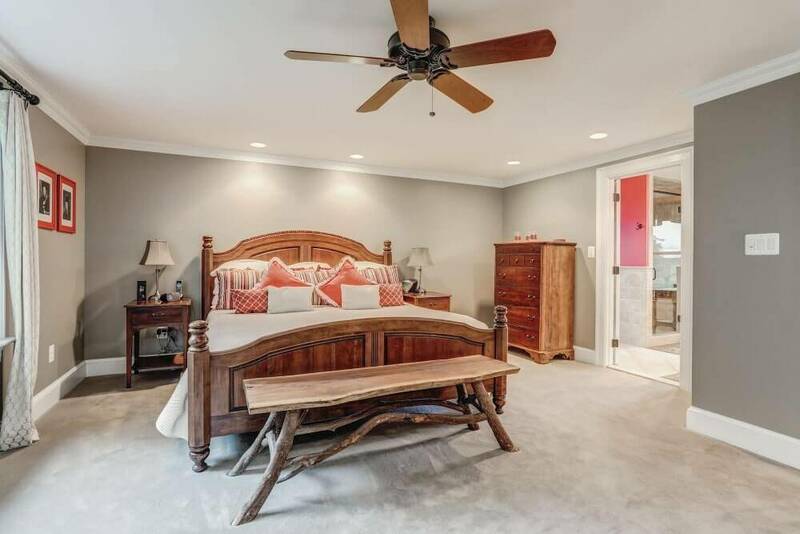 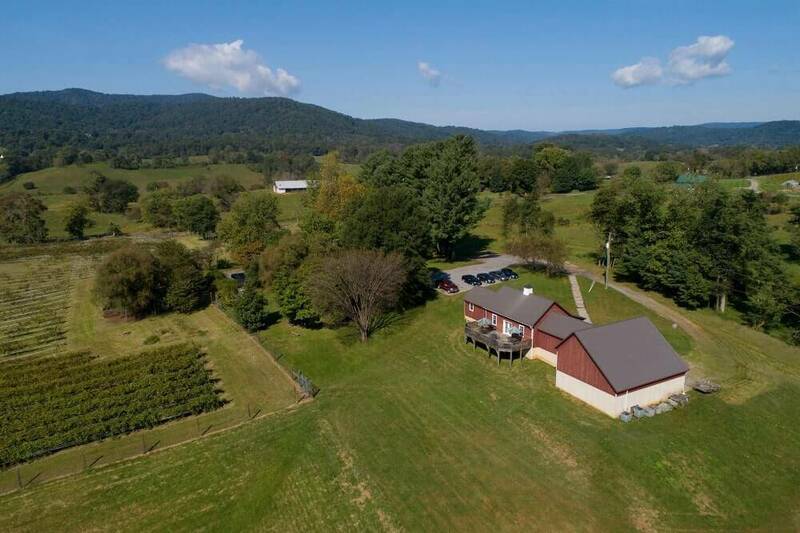 The property is sited on 15.9 acres and is closely nestled just east of the Blue Ridge Mountains. 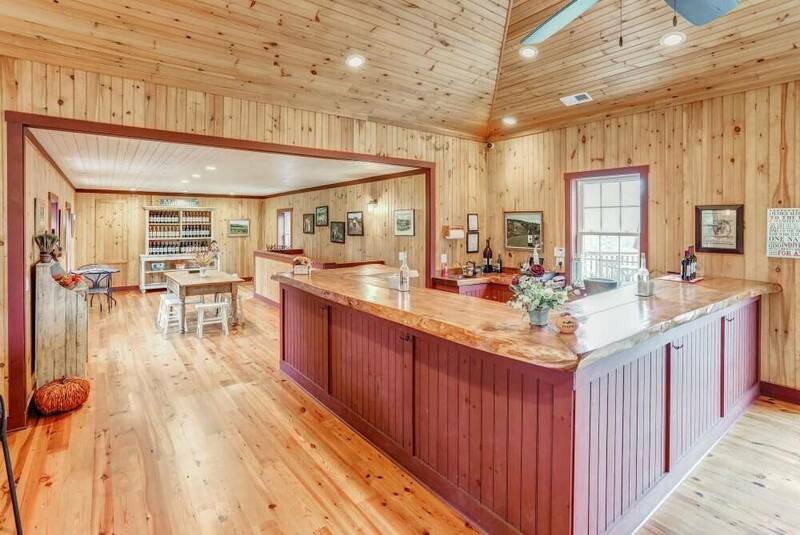 This is a turn-key operation which also includes the production inventory, wine inventory and beautiful 3 bedroom residence.